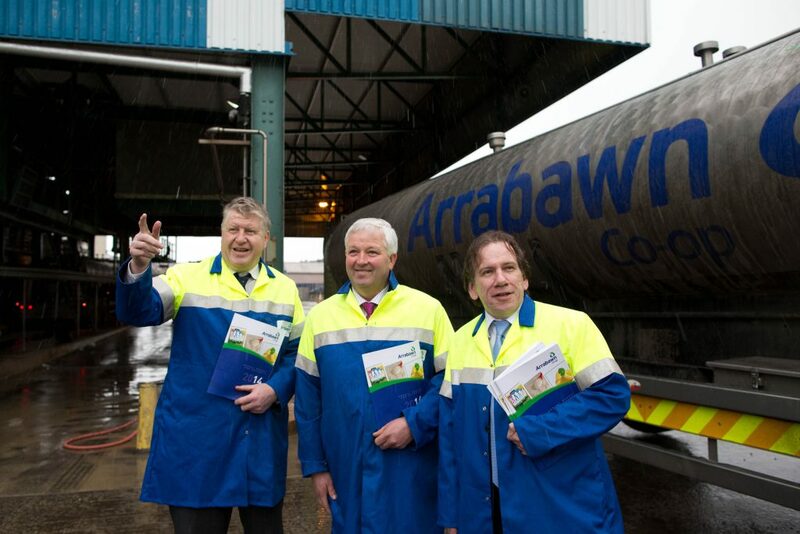 Arrabawn’s 2014 results show that the company processed 310 million litres of milk in 2014, an 8% increase from 2013. The company recorded a 60% increase (€1.7m) in operating profits to €4.4m. Profit before tax last year doubled on 2013 from €1.8m to €3.6m, it says and the figures show that gross profit was up by €2.5m (5%) to €48.5m. The figures also show that EBITDA (earnings before interest, taxes, depreciation, and amortization) at €8m showed a €2m increase on 2013. Net debt at year end is at €9.25m, down €880,000, retained profit was €3m, up from €1.4m and total capital and reserves have jumped from €37.5m to €41.9m, the results show. CEO of Arrabawn Co-op Conor Ryan said that the company’s strong performance in 2014 can be attributed to five years of significant capital investment now paying dividends. 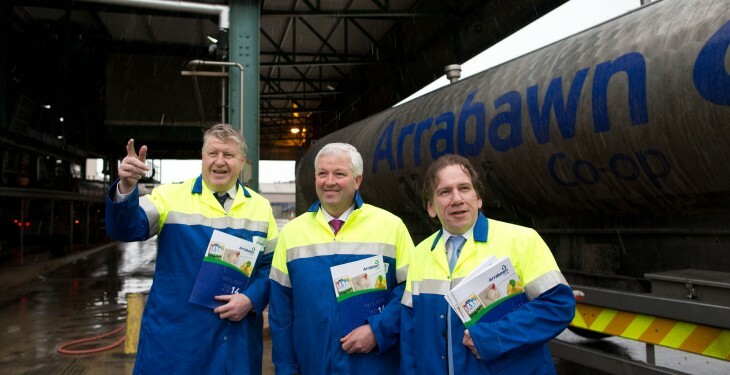 “Arrabawn’s €15.7m investment programme over the past five years is now starting to deliver vastly improved efficiencies, has significantly grown capacity and enabled it return one of the most competitive milk prices to suppliers in the country. “Five years ago we acknowledged the ending of quota in 2015 and put an investment programme in place to ensure we had capacity for suppliers and a plant that delivered efficiencies and a more competitive milk price. “Not only that, we have also focussed on developing products and reducing dependency on basic commodities. This was all aimed at delivering an improved return for our farmers and it is now coming to fruition, with space for further improvements still ahead,” he said.